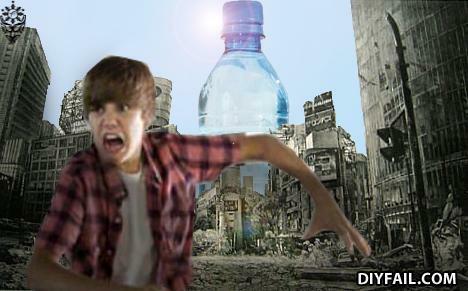 The only way to kill a Bieber... sunlight and pure spring water. What is all this talk about Justine's beaver?? ?